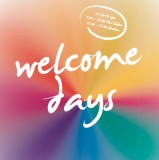 Come meet the GIMUN team at the University of Geneva welcome days on the 11th, 12th and 13th September at Uni Dufour and Uni Bastions! Find more information on the University of Geneva website. The Graduate Institute Student Association (GISA) has organized a Welcome Week for students of the Institute from the 11th to the 21st of September 2013. In this context GIMUN will participate in the IHEID Student Initiative Fair on Wednesday, September 18th. The fair starts at 16:00 in the Student Residence Picciotto Common Room. Instagram fan? 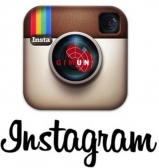 Join GIMUN on Instagram and follow our profile so you don’t miss any GIMUN-related happening. Post your pictures using #GIMUN or #officialgimun and we won’t hesitate to comment, like your pictures and follow the profiles we enjoy. Please find herewith the latest GIMUN Newsletter, in English. We hope that the provided information will be of interest to you, and we send our best regards. The Under-Secretary General team is full! 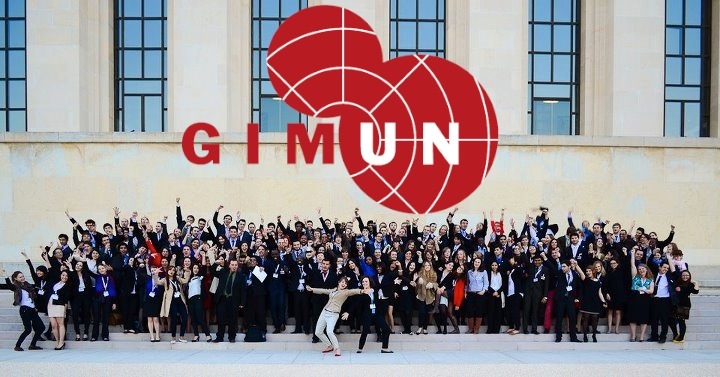 The GIMUN Secretaries General have recruited talented Under-Secretaries general who are committed to organizing one of the key events of the UN student world: THE GIMUN ANNUAL CONFERENCE 2014. The conference will take place from Saturday, 24th, to Friday, 28th of March 2014 at the Palais des Nations in Geneva*. Become a Committee President or Liaison Officer for the 2014 edition of the GIMUN Annual Conference! We are looking for 6 Committee Presidents and 6 Liaison Officers to lead the GIMUN 2014 Annual Conference committees. Apply here! 20th anniversary of Green Cross International! Green Cross International is a non-governmental organisation that was founded in 1993 by MIkhail Gorbatchev. You are welcome to participate in the activities taking place in September 2013 to celebrate its 20th anniversary. President Gorbatchev founded Green Cross to respond to challenges of environmental degradation, insecurity and poverty. ● The musical comedy “2050: The Future We Want” (Location: the main Assembly Hall), coproduced by Green Cross International and Peace Child International, with the support of Simply Theatre. We would love to see you at any of these events. For more information, go to www.gcint.org/green-cross-20-years. The site also includes information on how to sign up to events on 3 September (http://www.gcint.org/how-attend-green-cross-events-un). Registration for the conference on human rights in Bern are now open! The United Nations Youth Association Switzerland and the Swiss UN Youth Delegates invite you to a Human Rights Conference around the topic of Sexual Orientation and Gender Identity in Berne, with a Preparatory Workshop with UN experts! The conference takes place on 5th and 6th October 2013 at the University of Berne, the Preparatory Workshop on 4th October at the United Nations Office in Geneva. 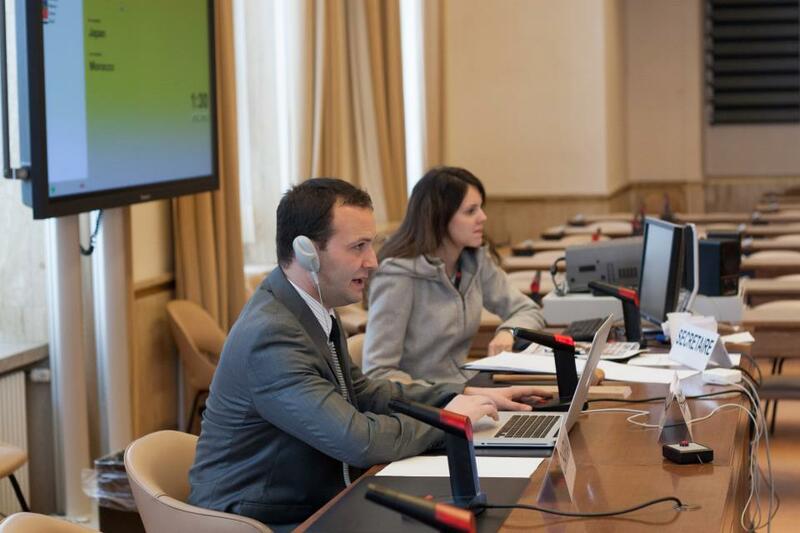 During this weekend, participants are not only briefed on the general work of the Human Rights Council, they also have the opportunity to learn more about what has been done by United Nations Member States in order to advance the rights of homosexuals.The conference is organized as a Model United Nations. Copyright © 2013 Geneva Model United Nations (GIMUN), All rights reserved.